Have a time at sea you will never forget – our fishing charters are all about fun but also focused on getting stuck into some proper fish! 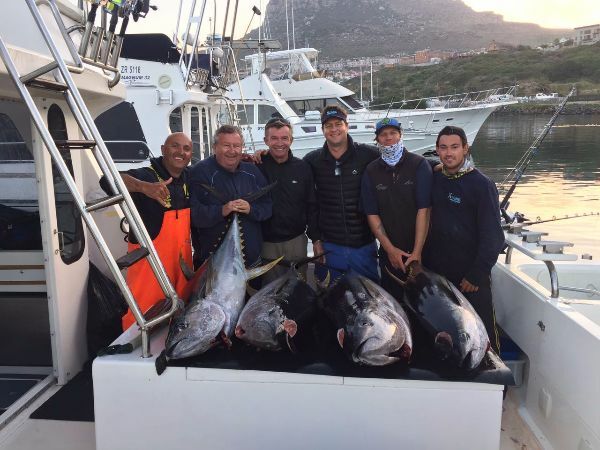 The oceans surrounding Cape Town are teeming with marine life and offer some of the planet’s finest fishing charters, with prime trophy species including yellowfin tuna (Thunnus albacares), longfin tuna (Thunnus alalunga) and yellowtail (Seriola lalandi). 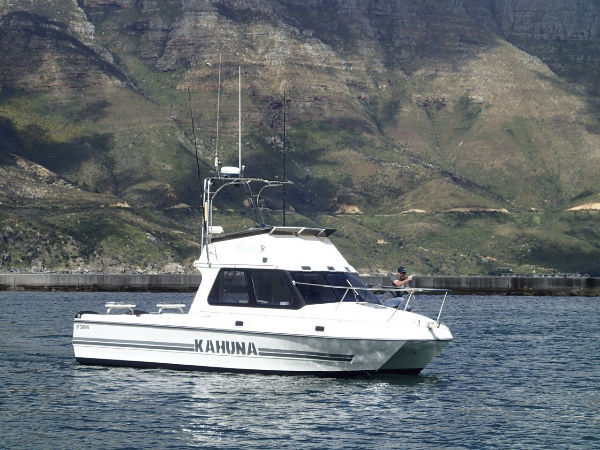 During our trips you are likely to also encounter other local aquatic and coastal creatures, such as dolphins, penguins, a wide array of sea birds and even the occasional whale.